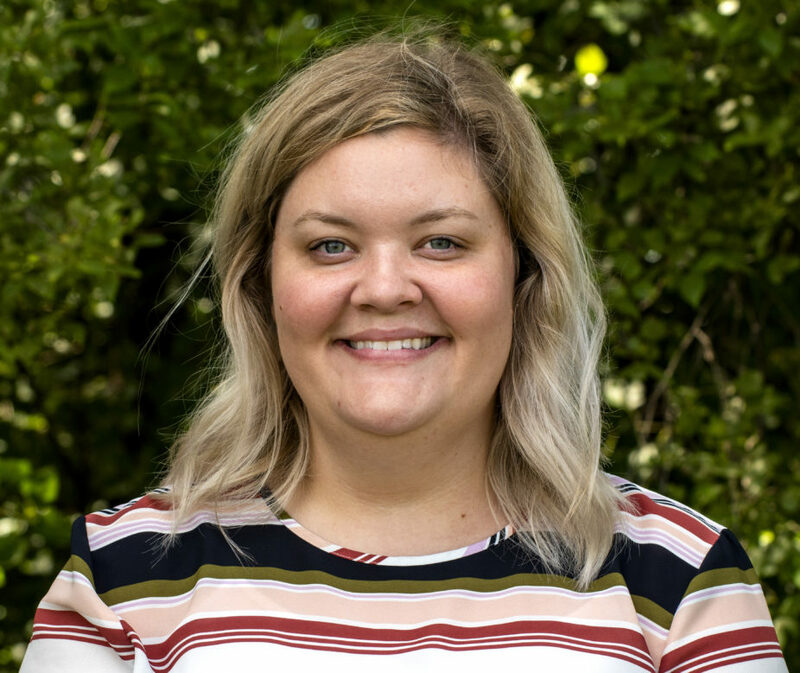 Maggie joined Practical Farmers of Iowa as membership manager in July 2018. Maggie’s work focuses on membership recruitment and communication, event and office management and fundraising support. A native Iowan, Maggie was raised on a row crop and cattle farm west of Newton. In 2011 she graduated from Iowa State University with a degree in communications. She has worked in livestock show management for the Iowa State Fair and Rodeo Austin in Austin, Texas. Maggie has a passion for youth agricultural education opportunities. 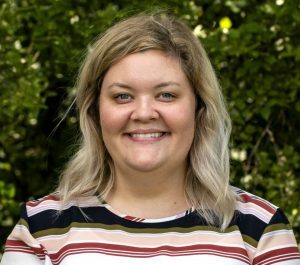 Most recently she worked in College Station, Texas with the Brazos Valley Fair and Rodeo organizing competitive events, a large volunteer base, and agricultural education displays. With her return to Iowa, Maggie is excited to focus on producers and their continued pursuit for knowledge that can help their operations and the resources they manage. Outside of work Maggie enjoys board games nights, movies, sports and pop culture podcasts as well as spending time with family and friends.